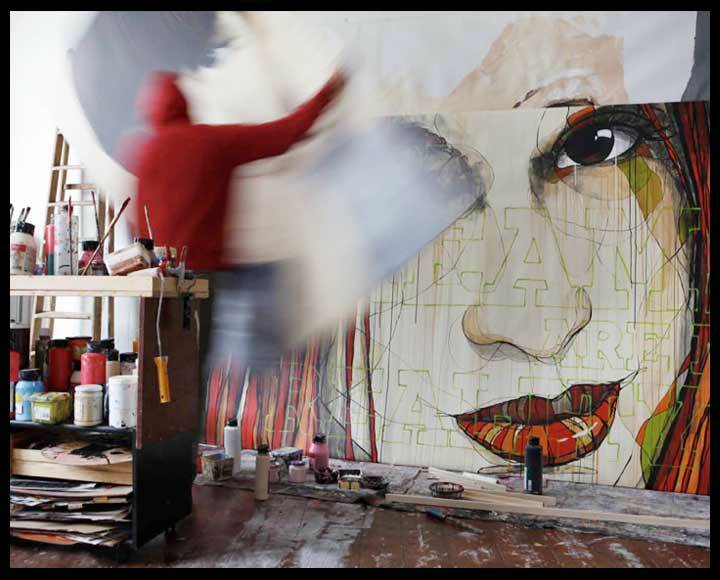 Studio opening Berlin. Thanks friends, artists and collectors for the nice and interesting evening. New top secret studio…Bocho homebase! 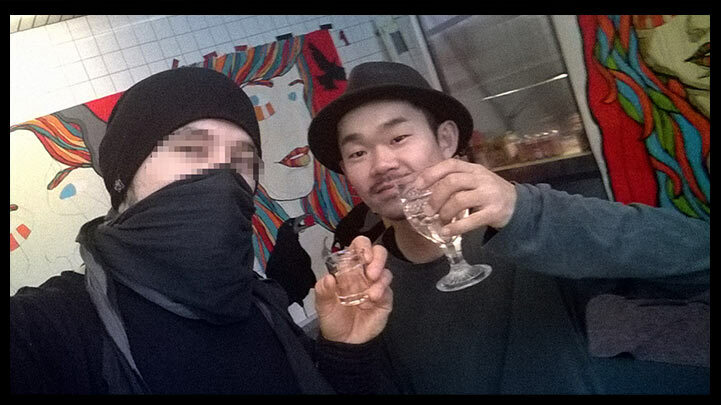 Guest from Seoul in the El Bocho Homebase… Jiwoong Yoon . A good friend and a great Artist from Japan – Hiraku Suzuki in my secret Studio. Sake…cheers! My weekend residence in the ADAMEVA studio. Thanks to my Hamburg-connection. 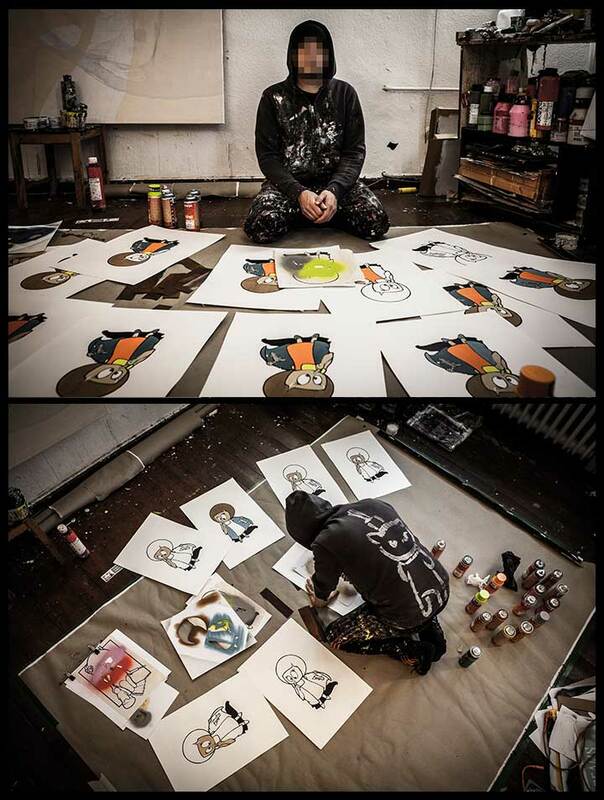 Studio 2013 – preparing posters for the new season. 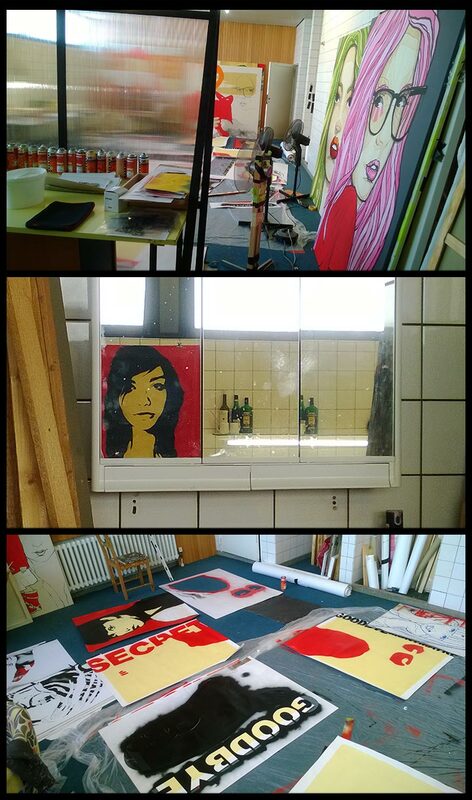 Studio 2013 …preparing a show.